At the request of Dina I create this post. Most images are shown earlier. Maybe they will entice you to a visit? It’s unusual for me to to make a post with so many photos. Please, be indulgent with me! To study the details, -click on image to enlarge! 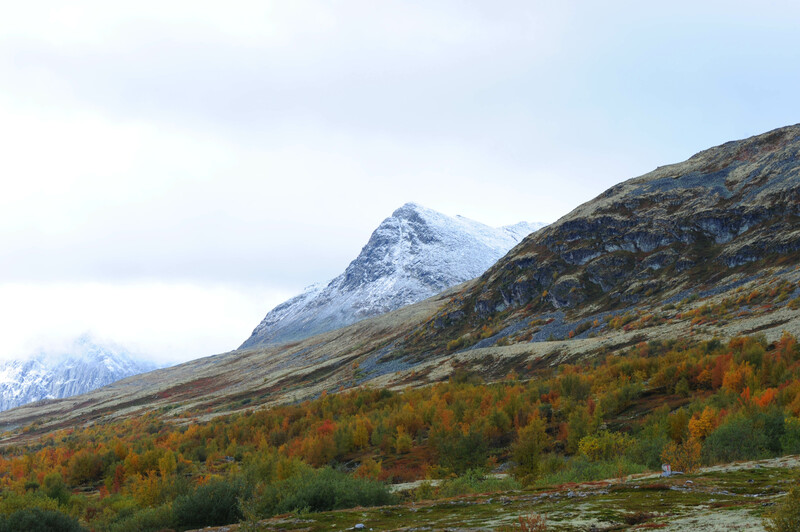 Snøhetta, Dovre, in autumn colors. 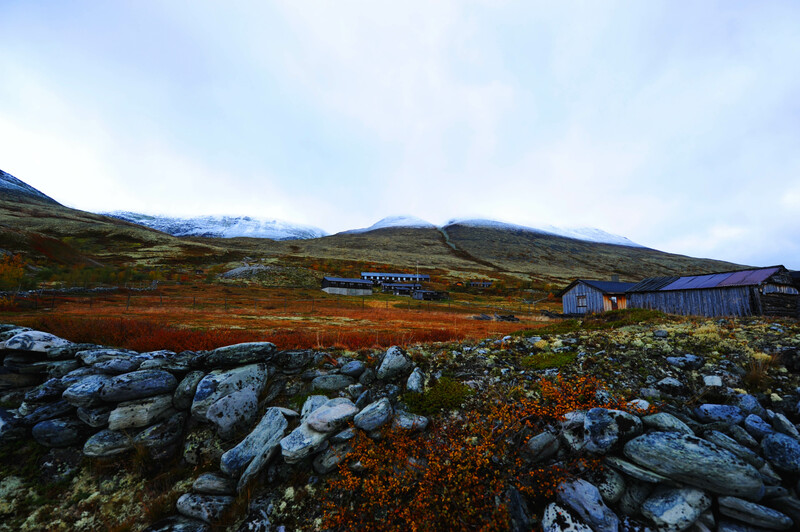 From a mountain farm, Dørålseter in Rondane. A musk ox itching his back. 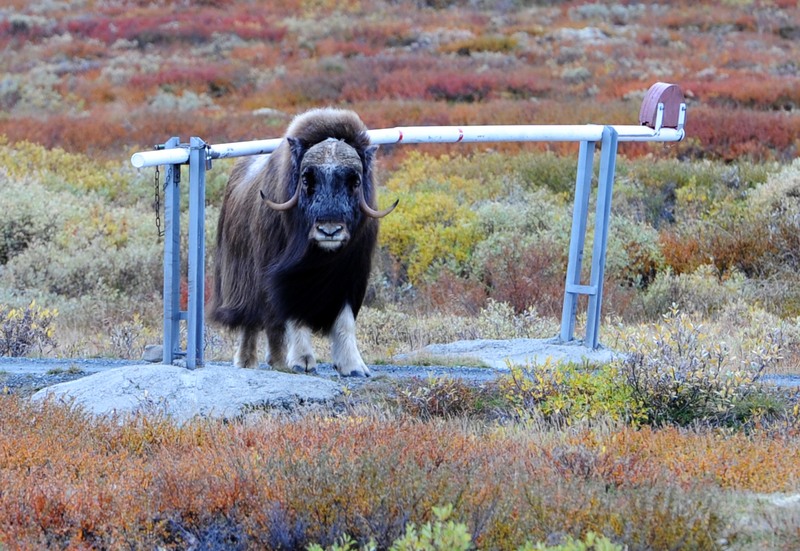 You will probably meet these animals at Dovrefjell. 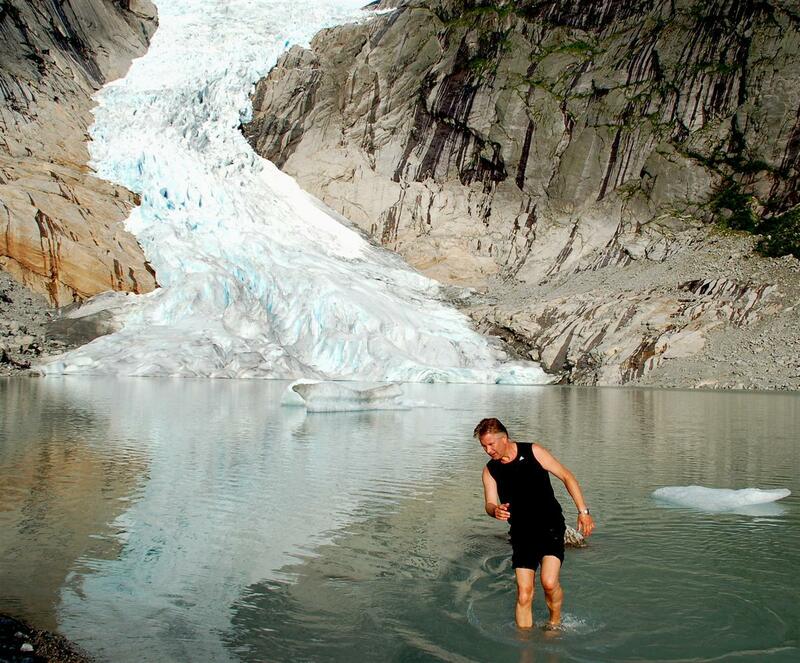 Summer bathing at Briksdalsbreen, Sogn og Fjordane. Kind of preparing for the winter! The «tags» will tell you what Nikon body and lense used. This entry was posted on september 14, 2013 by HansHB. It was filed under Aktuelt, art, bilde, Dyr, Ein Stück Himmel, Foto, Fotoblogg, Fredda', Fugl, Høst, Himmelsk, Landskap, Natur, Nikon, Nikon blog ambassador, SkyWatch, Weekend Reflections and was tagged with AF-S Nikkor 14-24mm f/2.8G ED, AF-S Nikkor 24-70mm f2.8G ED, AF-S Nikkor 70-200mm f/2.8G ED VRII, Almost Arctic, Arctic, Bathing, bilde, Briksdalsbreen, D4, Dørålseter, Dovre, Dovrefjell, Ein stück himmel, Fjorder, Flatanger, foto, fotografi, Fotosafari, fredda', fredda'n, Geiranger, glacier, Haliaeetus albicilla, Hand-held, Hand-held camera, Harald Sohlberg, Havørn, høst, Himmelsk, Icebathing, Isbre, Jølstravannet, Lysefjorden, Møre og Romsdal, Midnattsol, Moskus, Moskusfe, My Sky, naturfotosafari, nikkor, Nikkor 300mm f/4, Nikon, Nikon D4, Nikon D50, Nikon D700, Nikon D80, Nordland, Norge, Norway, Norwegian Fjords, Norwegian Wikings, Ovibos moschatus, Preikestolen, Raftssundet, Rogaland, Rondane, Sky Watch Friday, snø, Snøhetta, snow, Sogn og Fjordane, solnedgang, sommer, Sortland, Summer Bathing at Briksdalsbreen, Suphellebreen, The Best Of Norway, Vesterålen, Visit Norway, Weekend Reflections, white tailed eagle. Many of you are familiar with the fine work of the Norwegian Nikon Ambassador Hans H Bjørstad. And of course his impressive avatar in the water! 🙂 He has been blogging for a long time and I sort of feel sorry for all the older post about the natural beauty in Norway that are falling behind, more or less suppressed by the latest ones. I’m sure you’re all familiar with this feeling in retrospect of earlier work. On my request Hans is showing us what it is like to live close to the Arctic. Thank you very much Hans! 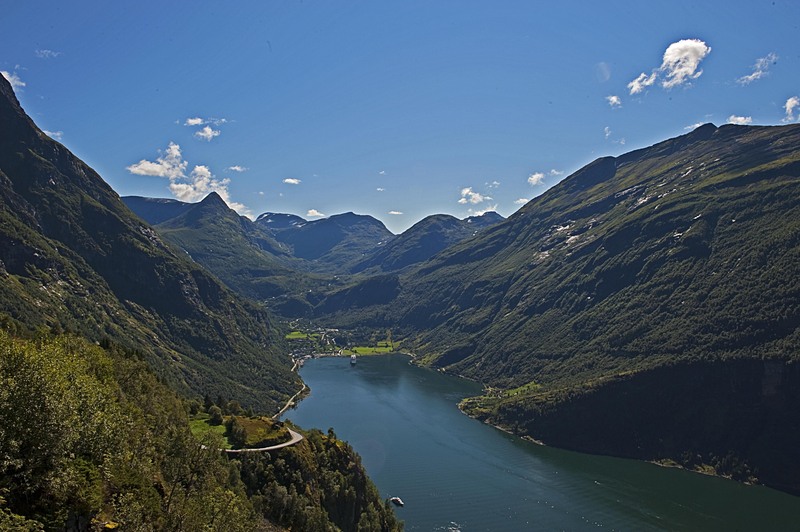 Please give him a visit and enjoy his captures of the Norwegian landscape. really great pictures! I am impressed. 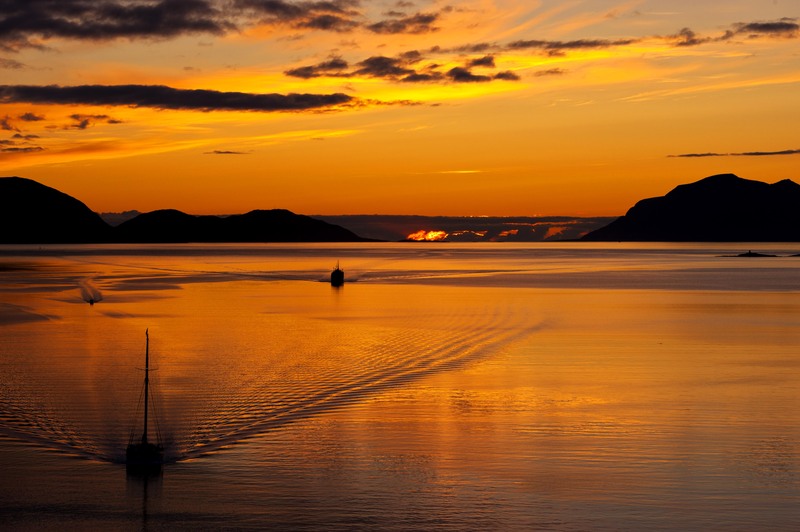 Especially love Midnightsun at Sortland and Reflections. Gorgeous! Superflotte bilder av det Norge har å by på av vakker natur. very beautiful photos.. Thank you for sharing. 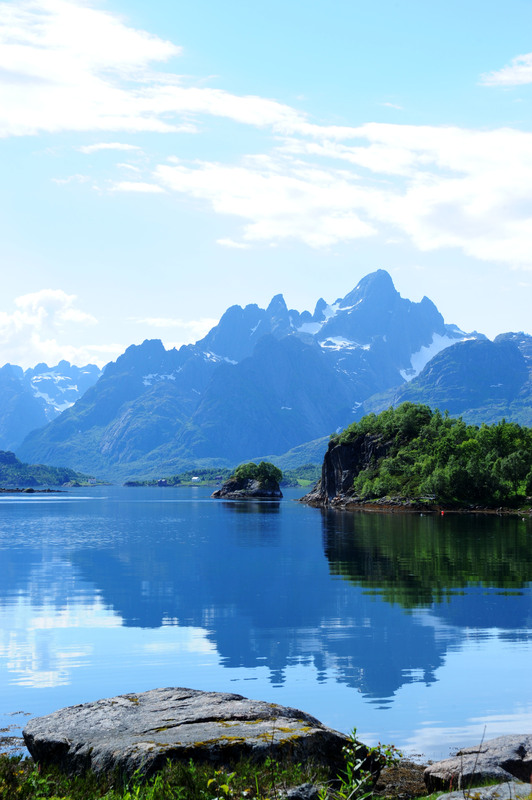 your photography is a compliment to the Norwegian nature. 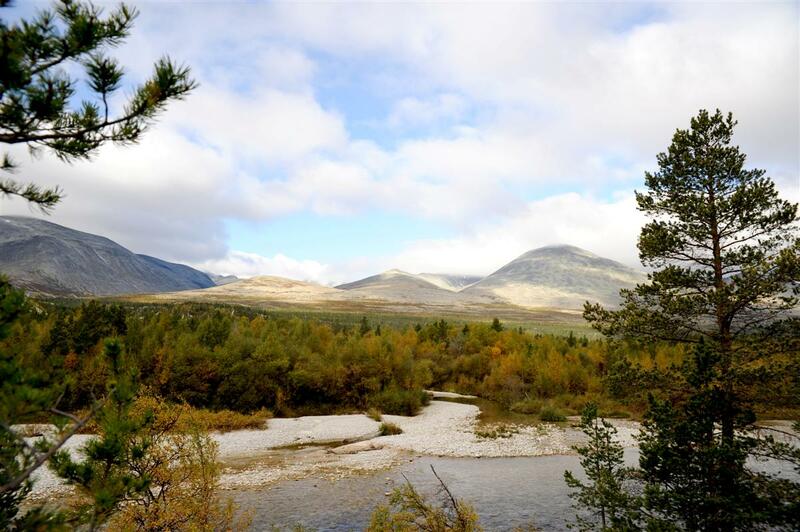 I am especially fond of the third one, enabling me look at Rondane like Sohlberg did. My second favourite is Raftssundet in Lofoten and I love all the impressions from Dovre. 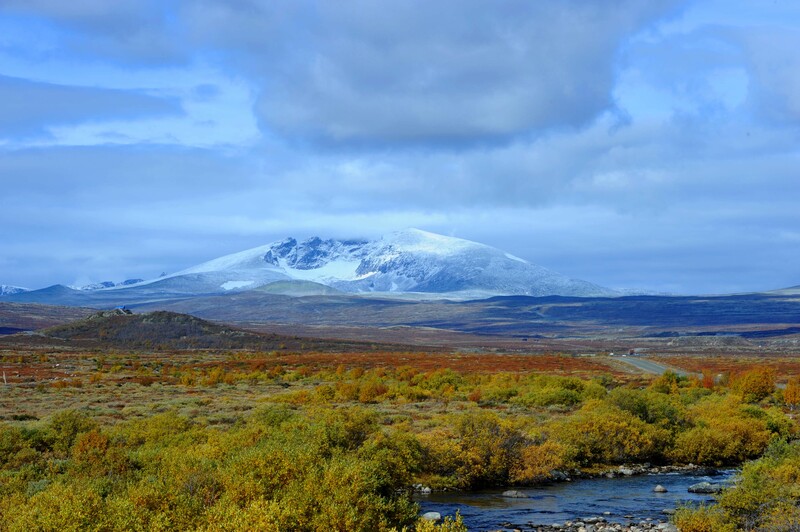 I have never been there, but our family ist strongly connected to Dovre so we hope to see it for ourselves one day. Your portrait on Norway is outstanding, Hans and I thank you so much for all your work and effort. Enjoy your weekend! Beautiful!! I loved the musk ox and the stately mountain peak in Norland. Wow. I think, these pictures are overwhelming! 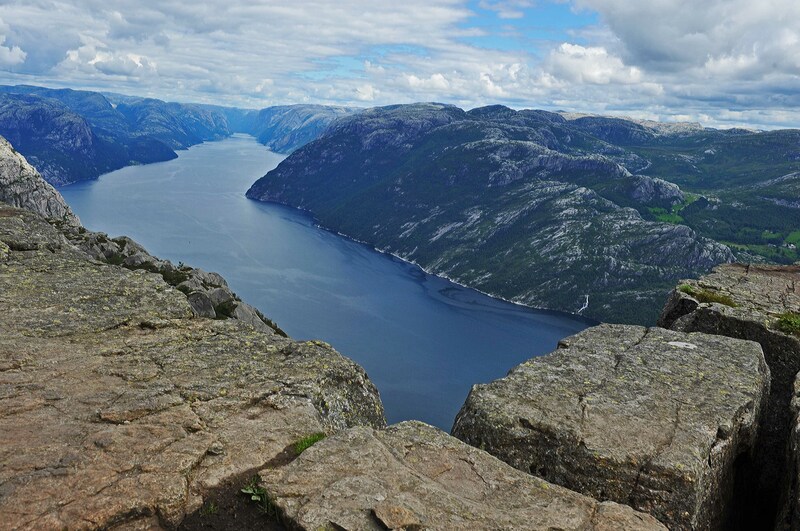 Thanks for sharing your lovely photos of Norway. The reflections are beautiful. Thank you for visiting me today also. 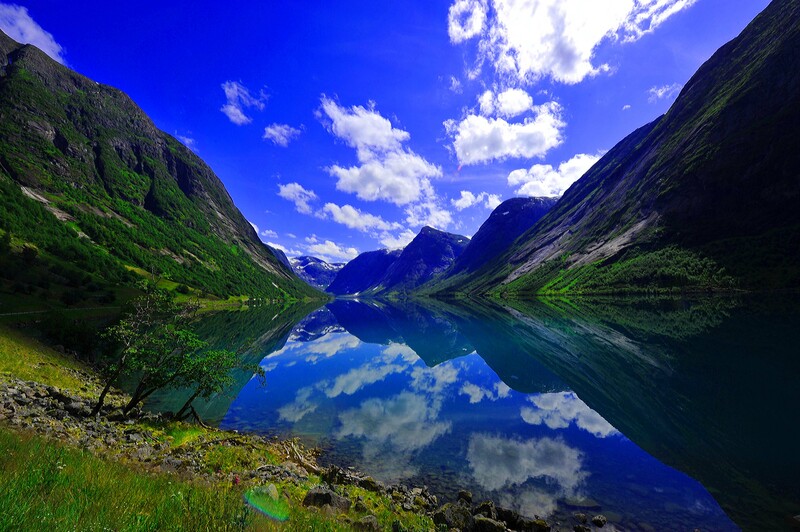 Absolutely gorgeous landscape – the reflections in the fjord are stunning. What a rugged land, though, probably not easy to live there…. WOW! Vårt vakre vakre land. Amazing captures of marvelous landscapes! Stunning! Especially the eagle soaring across the water! Underbara bilder från det vackra Norge! Lovely photos. The sunsets are beautiful beyond words. So many pictures to comment on. They were all very impressive from the glorious sunsets, the foolhardy man sitting on the edge of a sheer rock face to beautiful snow capped hills or mountains. Excellent compositions! I love those colors, splendid and beautiful scenery! I think it’s a nice collection! These are really great. I like especially the first autumn pictures most. 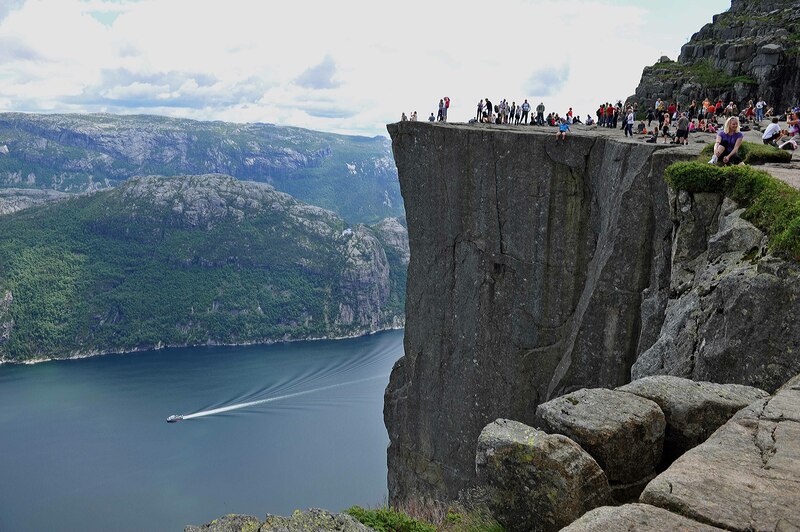 And every time I look on newer photos of Briksdalsbreen, I’m shocked how small the glacier got. It looks cold but interesting, I like it! 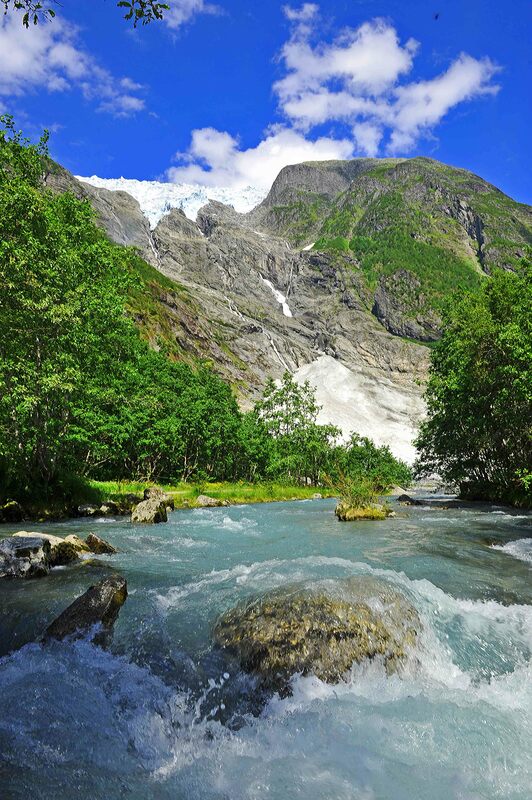 Your beautiful images makes me want to visit Norway!! Ja dette var et utrolig flott utvalg av Norges vakre natur. Bedre Norgesreklame kan neppe gis! Plukker ikke ut noen favoritter … de er det alle sammen! WOW, das sind einfach großartige Aufnahmen! Super klasse!!! Dear Hans, I see big pictures of a great country. I really must visit Norway. Thanks for this lovely post! gorgeous series of amazing sky pictures! It’s a festival for our eyes! Wow – so many beautiful shots. Fantastic photos and post,Hans!Very impressing!Have a nice weekend! Hans, these are stunning shots. Dette var skikkelig norgesreklame! Vakkert! Beautiful scenic views! 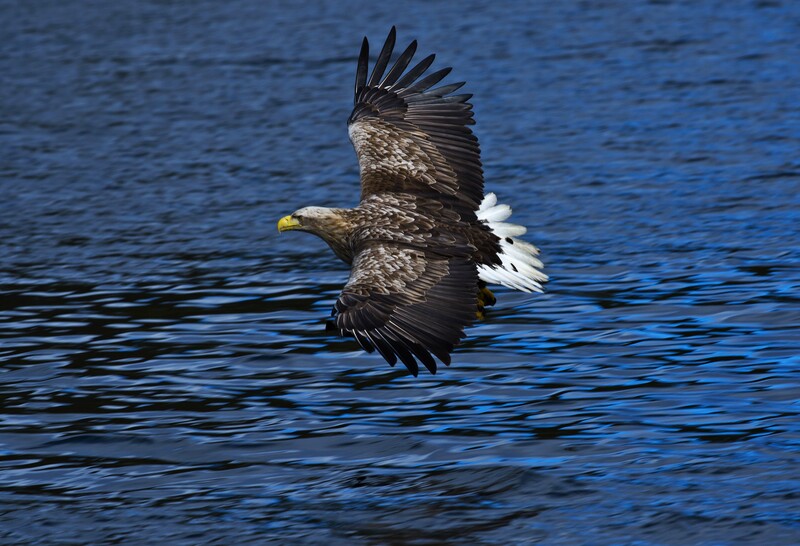 The mountains, skies and the eagle in flight are all gorgeous photos. Have a happy weekend! Wonderful shots. I love the mountains, sky and birds. Well, it’s official… I REALLY want to visit!! Excellent photos. Beautiful!!! they really make me want to visit Norway! just hope I can, sometime!!! Breath taking shots. Love them all. Wonderful pictures….. it’s so nice there. Stunning series,love the reflection and sunset most. I love that you shared all these! Just magnificent! The shot of the eagle gave me chills. And the one right after is a WONDER-FULL reflection shot! Love the sunset with the boats too! Well Dina was so right to insist… Those pictures are simply marvellous : thanks for sharing so much beauty. Jeg har sett en del av disse bildene tidligere, men du verden… de er vel verdt å se igjen! A plethora of wonderful images Hans! ‘The Pulpit’ is an amazing shot! 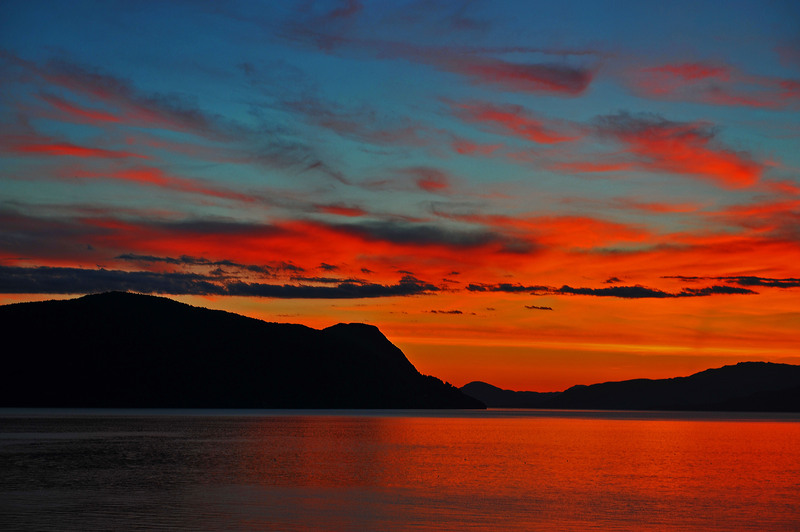 Love those last sunsets – gorgeous! Very nice photos! Impressive river of snow! Wonderful pictures. It helps that you live in a country that has an even more beautiful landscape but you show it us perfectly. The lake is mirror like . Wow. Stunning scenery and amazing photographs…or is it the other way around? WoW!! Amazing post.. great captures 🙂 this place is in my wishlist. Thanks a lot for sharing. Wow, Hans, beautiful photos of a beautiful place. Du har gjørt imponerende jobb, flott bilder!! Such a fantastic landscape and such brilliant photography.